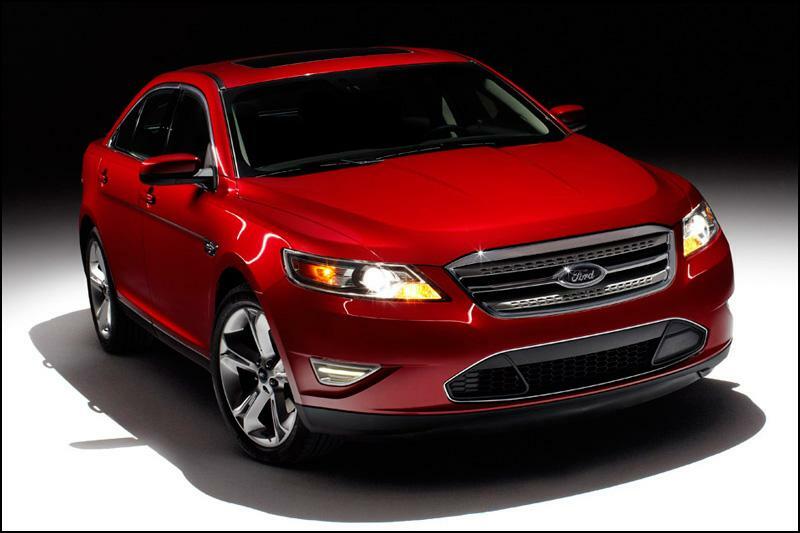 The power-obsessed minds at Hennessey turn their focus to… the Ford Taurus SHO? The new Ford Taurus has plenty of negatives. It’s tiny on the interior, given its exterior dimensions. It’s not very good looking. And it’s also not exceptionally fuel-efficient. Against virtually all its competition, it falls flat. For an as-of-yet undisclosed pile of money, Taurus SHO owners can receive an upgrade that turns their 365-horsepower sleeper family sedan into a 445-horsepower monster capable of 0-60 in 4.3 seconds and a quarter mile time of 12.8 seconds, reaching 109mph. What does the Hennessey team do to achieve such performance? They add dual cold air intakes, bigger, polished piping to the turbos, an updated engine management program, and a new stainless steel exhaust system from the catalytic converter back. In the way of looks, they also add exterior “MaxBoost 445” badges, exterior Hennessey badges, and Hennessey embroidered headrests. Worried about the factory warranty on your Taurus? You can forget it (since Ford will do the same). Kindly, however, Hennessey will include a one-year/12,000 mile limited warranty. While we love this idea, we’ll withhold final judgment until we see a sticker price on the conversion. In the meantime, however, we’d love to get behind the wheel of one of these souped-up American sedans to see if it doesn’t change our mind on the Taurus breed a bit. Will Instagram make its Windows Phone debut on the Nokia Lumia 928?